With school finally out of the way we settled down to do a fun Valentine's craft. I figured our craft this year was also a nice tie in to our Candy Makers book since we made chocolate dipped pretzels with sprinkles on them. It was a fun, tasty, and easy craft. We bought red candy melts from the craft store and used the microwave to melt them in small batches. I ended up using three different bowls to melt them so the boys could each have their own bowl and not fight over one. 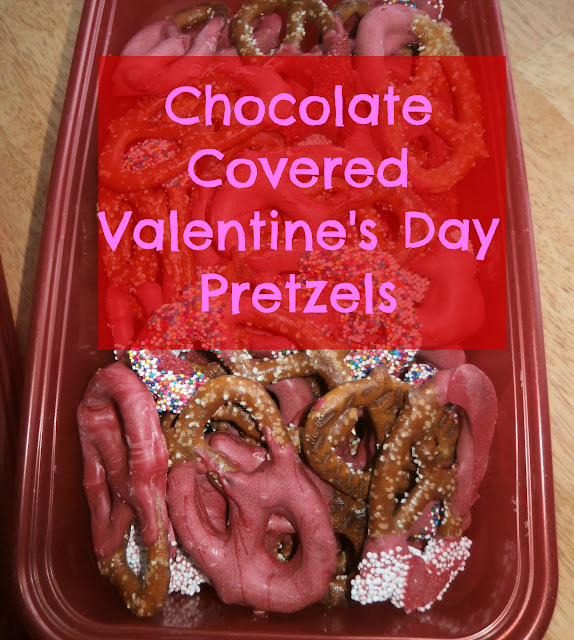 They dipped pretzels in the melted chocolate and set them on wax paper. They sprinkled toppings on to their hearts content. It was quick, fun, yummy, and easy and a great way to end our school day. These do look yummy and I'm going to try them out for a candy buffet I'm fixing for my niece's sweet sixteen party. That's a great idea! With all the colors of chocolate melts and sprinkles there are so many varieties you can make too. I love chocolate pretzels. These look extra special. 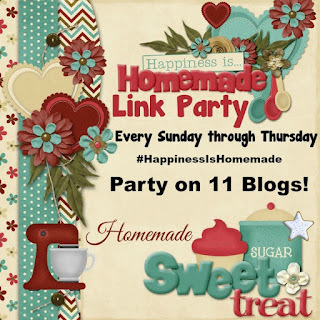 Thanks for joining us for the Valentine's Day Blog Hop. I love this. Chocolate covered pretzels are good anythime, but these look perfect for Valentine’s . 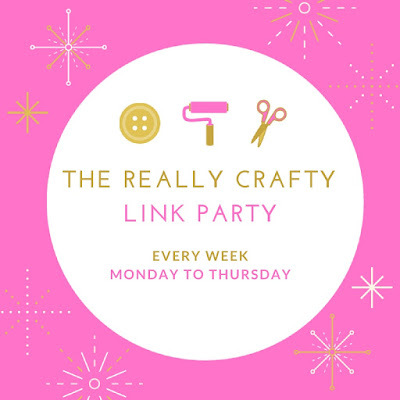 Thank you for sharing at The Really CraftyLink Party. Pinned! Thanks so much for the pin! I'm glad you liked them. These look extra special, what a fun thing to make together. I just love quick and easy "recipes" that make the boys smile.